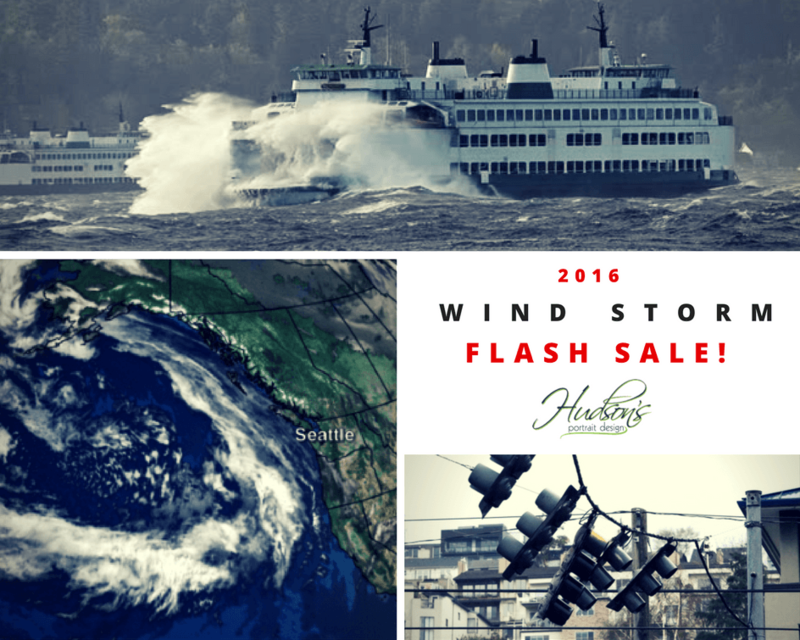 SEATTLE WINDSTORM 2016 - FLASH SALE! Brace yourself Seattle for Windstorm 2016! While you are stuck at home, why not be productive and save some MONEY! We've got special savings on Photography Class Gift Cards, Class Bundles, and Gift Certificates towards Family Portraits! CLICK HERE to check out what's on sale!! !